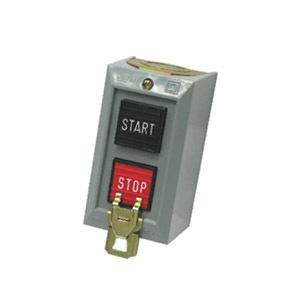 An explosion-proof start/stop is to be used with motor starters. 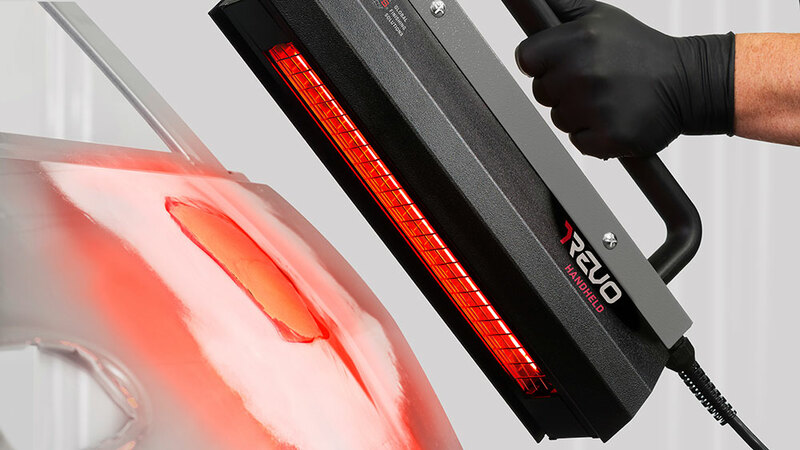 It’s a heavy-duty, front-operated button that can be mounted directly onto a paint booth. 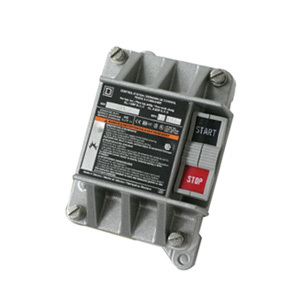 A general purpose start/stop is to be used with motor starters. 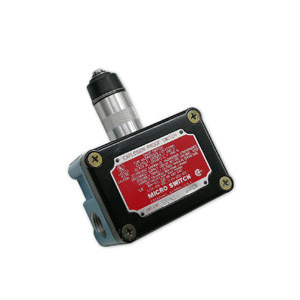 NEMA Type 1, with NO-NC contacts, it must be mounted in a non-hazardous location. 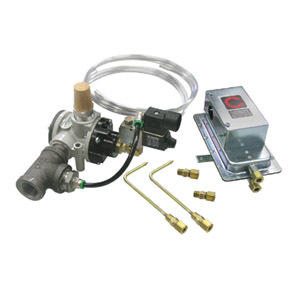 A pneumatic start/stop activates a pneumatic-electric interface, turning an exhaust fan on and off. 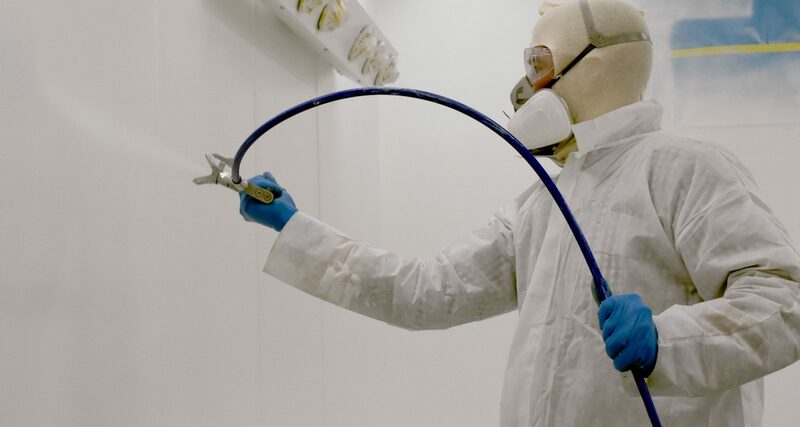 A non-sparking pneumatic switch is located inside a paint booth, allowing the operator to enter and leave the booth with the exhaust fan turned off and preventing dirty, unfiltered air from entering the paint area. 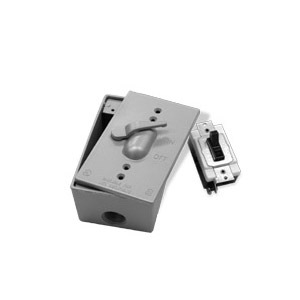 An explosion-proof light switch is to be used with lights in hazardous locations. With a front-operated on/off switch, it is capable of handling a 1400W-AC power supply. 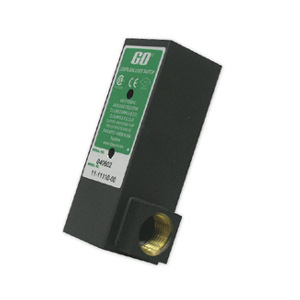 A general purpose light switch is to be used with lights in non-hazardous locations. With an on/off switch, it is capable of handling a 1400W-AC power supply. An explosion-proof limit switch is an electronically operated switch that shuts down painting operations when a paint booth’s doors are opened, designed for environments in which there’s a risk of explosion or fire from sparks. 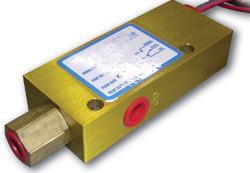 The explosion-proof limit switch is Class I, Division 1 listed. 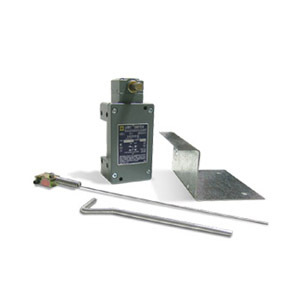 A standard limit switch is an electronically operated switch that shuts down painting operations when a paint booth’s doors are opened, designed for general use applications. 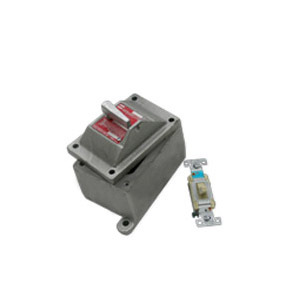 The standard limit switch is Class I, Division 2 listed. 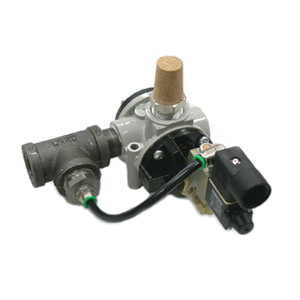 An air proving switch is an automatic pressure switch that measures air pressure at the exhaust chamber. It is recommended for use with a safety air valve. 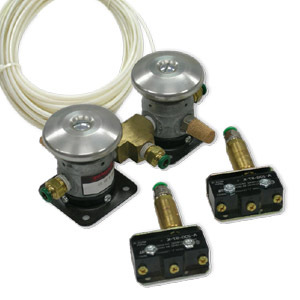 A three-port, two-position safety air valve prevents spraying with air assist systems when booth exhaust is off. Compressed air between the valve and spray equipment is vented out when the exhaust is shut off. It features a 120-volt coil. The spray gun interlock controls the paint booth function from paint mode to energy-saving mode, based on airflow from the spray gun. 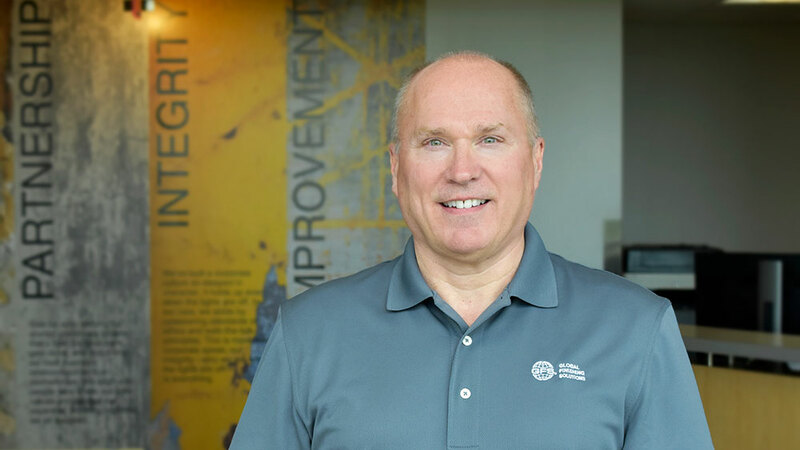 Simplify your test panel process with a safety shutdown. Simply attach paper or metal test panels, then hold and spray. For flash and dry times or everyday storage, place the Test Panel Holder™ on the wall of a paint booth — or other sheet metal surface — by its magnets. There is an automatic start-up of ventilation when a spray gun is lifted from a gun hanger. When the spray gun is returned to the gun hanger, the exhaust system purges and shuts down. The gun hanger is explosion-proof, and is Class I, Division 2 listed. A manometer measures static pressure resistance, indicating when exhaust filters are sufficiently loaded and need replacement. 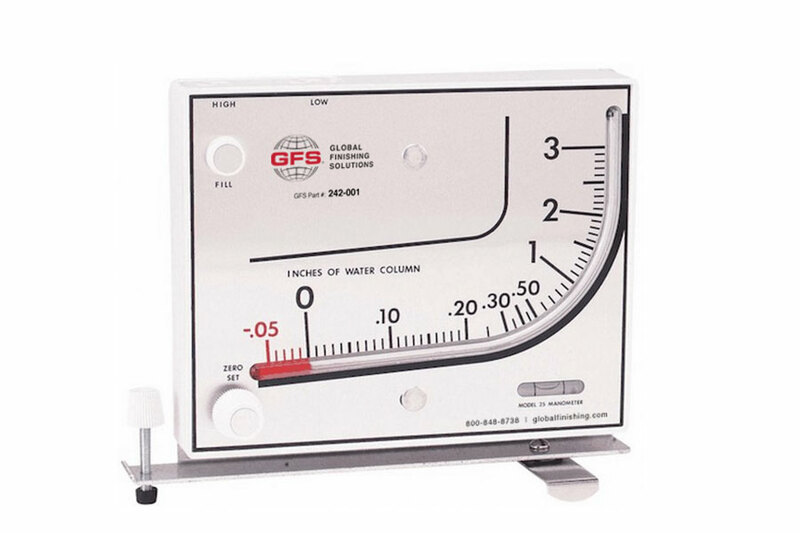 Manometers are included with all GFS exhaust chambers and paint booths. 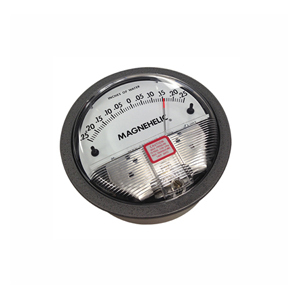 A Magnehelic gage indicates when the cabin of a paint booth is balanced and ready for spraying. The gauge must be calibrated prior to use. Want to learn more ABOUT ELECTRICAL COMPONENTS?